In the previous post we had looked at how the Indian mobile ecosystem has gone through a transformation in the last decade and how loyalty programs can be run through mobile apps now owing to that transformation. 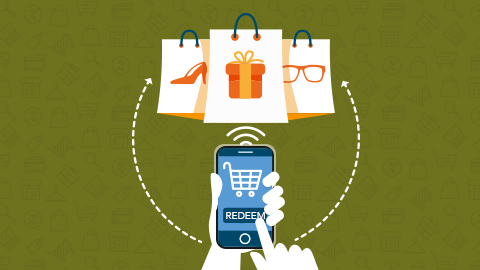 In this post we look at how consumer campaigns can also be run through mobile apps. 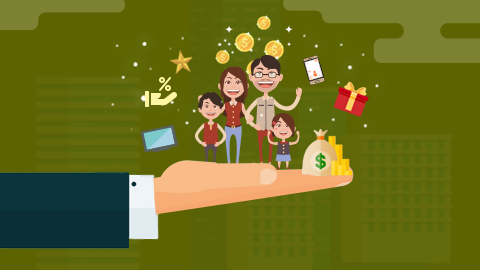 One of the most popular consumer campaigns is to have a lucky draw or scratch card or some other mechanism to give rewards to consumers. You can make a subset of your consumers very happy by giving them huge rewards, get the entire base excited as anyone can win the rewards and manage the entire campaign within a smaller budget. 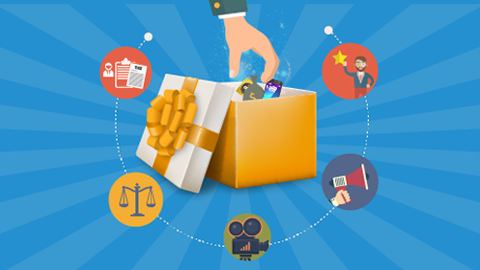 Lucky Draw or Sweepstakes campaigns are one of the classic consumer promotion tools utilised across industries. They grab attention of consumers and influence purchase decisions for sure. 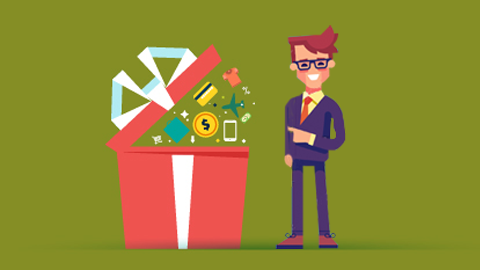 But there are a lot of things which can go wrong in lucky draw campaigns which are counterproductive by alienating customers rather than attracting them. Providing superior customer experience in such campaigns is necessary to derive any kind of success from them. Following are a few pointers to take care of, when running a lucky draw campaign.